Jolisa Gracewood is a freelance writer and literary editor. 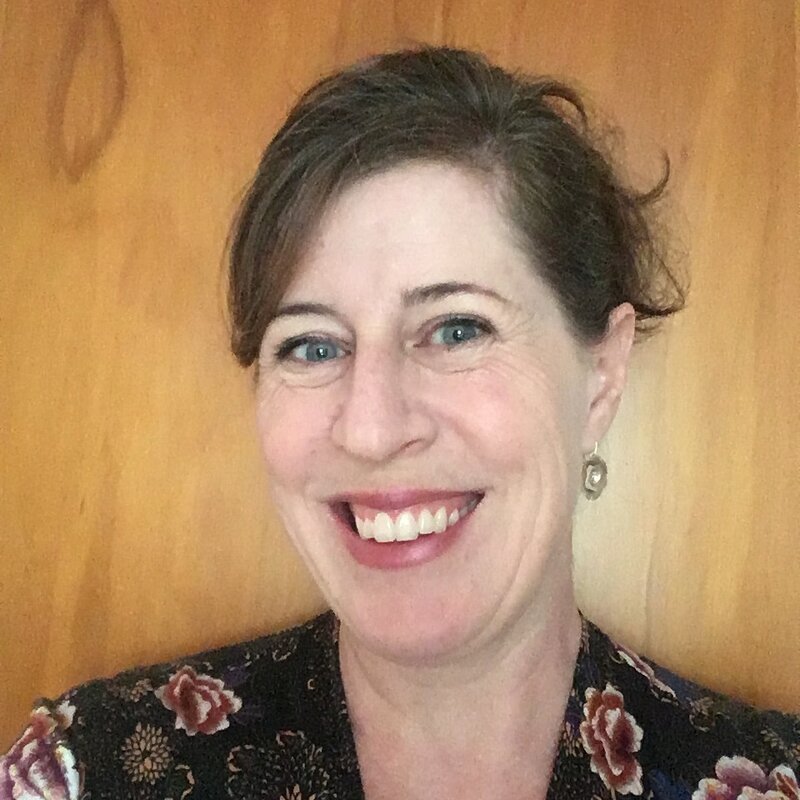 With Susanna Andrew, she co-founded and co-edits the annual series Tell You What: Great New Zealand Nonfiction, published by Auckland University Press. Way back in the early days of the internet, she helped create an online version of Bill Manhire’s hypertextual choose-your-own-adventure story (illustrated by Greg O’Brien) The Brain of Katherine Mansfield – thus making it quite possibly the first piece of New Zealand literature to live on the web in its entirety. It’s still there.